The little doggehs that you can make in the Paper Pups book were designed using two traditional paper craft techniques: origami and kirigami. 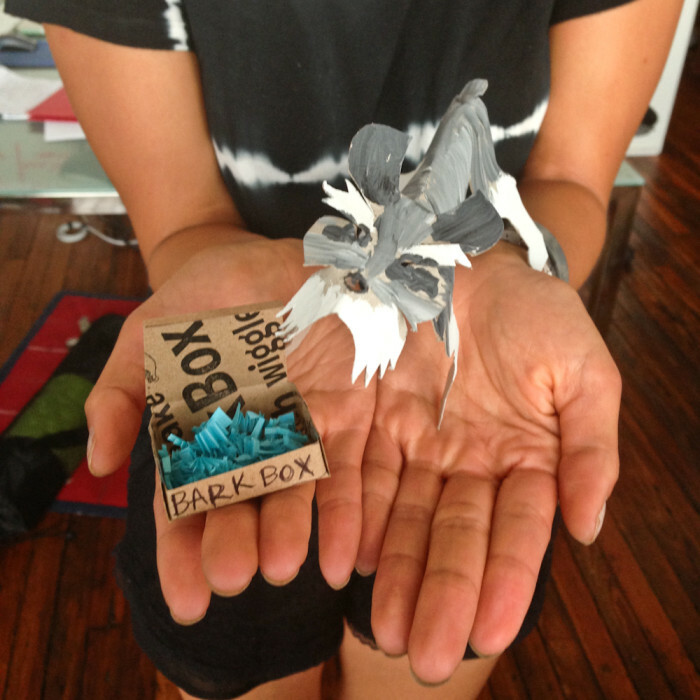 Origami refers to folding paper and kirigami refers to cutting paper. 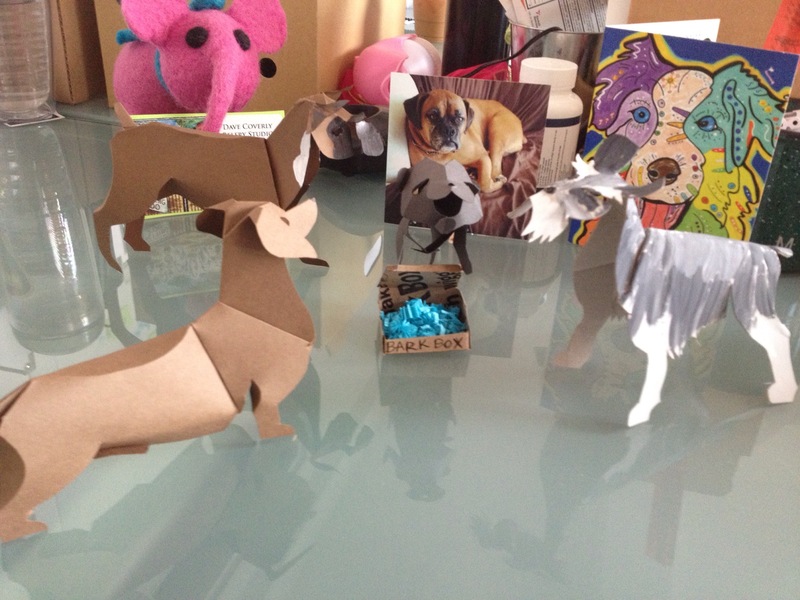 By combining the two techniques, you get some really detailed, adorable paper critters. We started off by tracing Scout’s pattern to a piece of transparent paper. 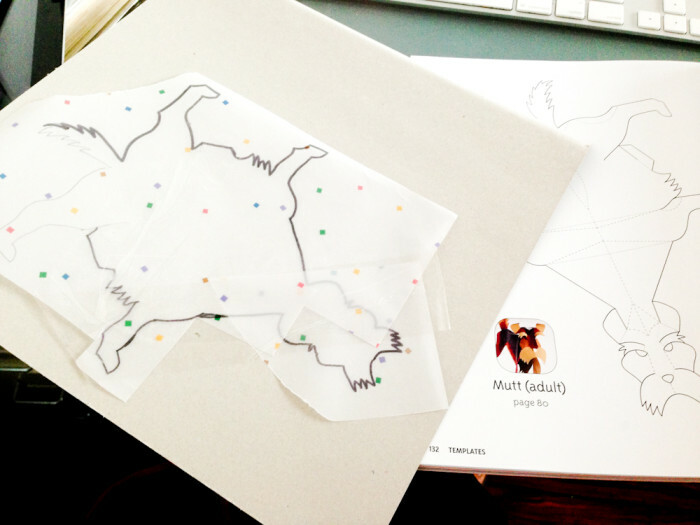 You can also photocopy the page and then cut out the pattern onto a piece of cardstock. 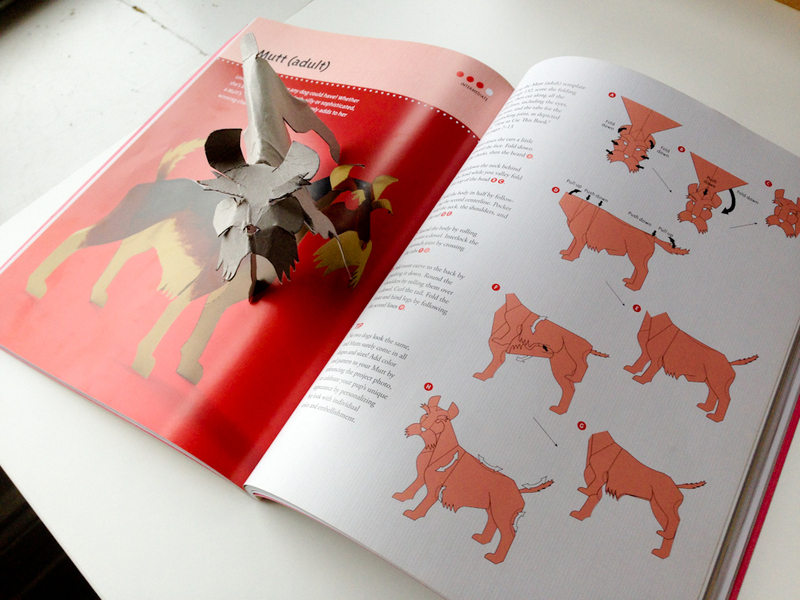 After you get the pattern cut out, just follow the easy directions in the book to score and fold the paper pup. 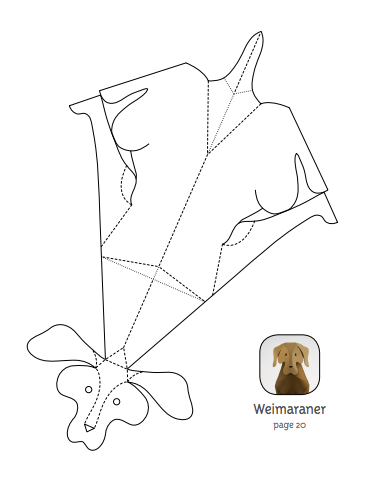 If you want to add extra details to the pup, you can paint it or draw details on with a marker! 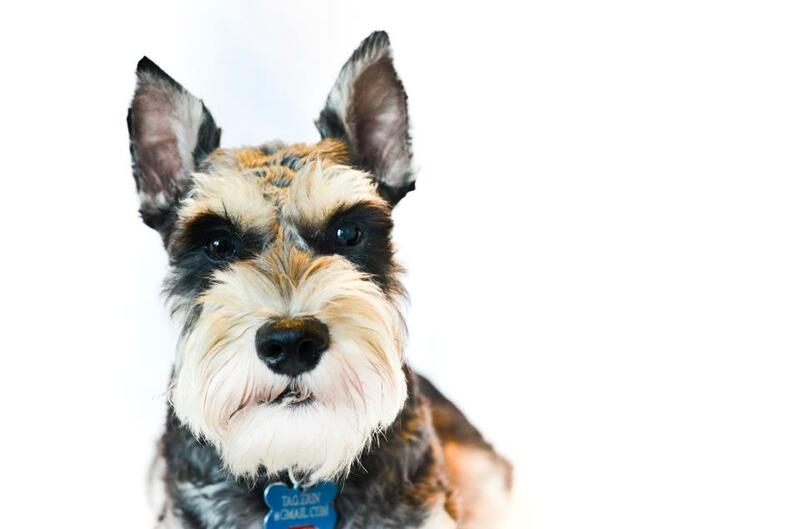 We used a little bit of acrylic paint and brushed on some Schnauzer details for Mr. 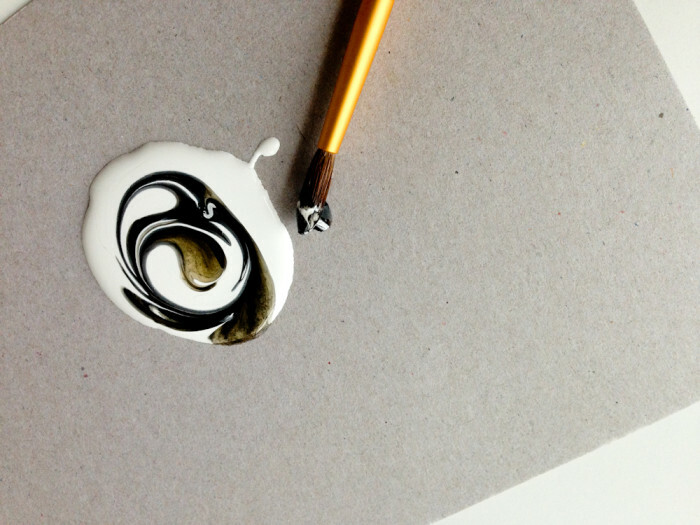 Scout. And voila! 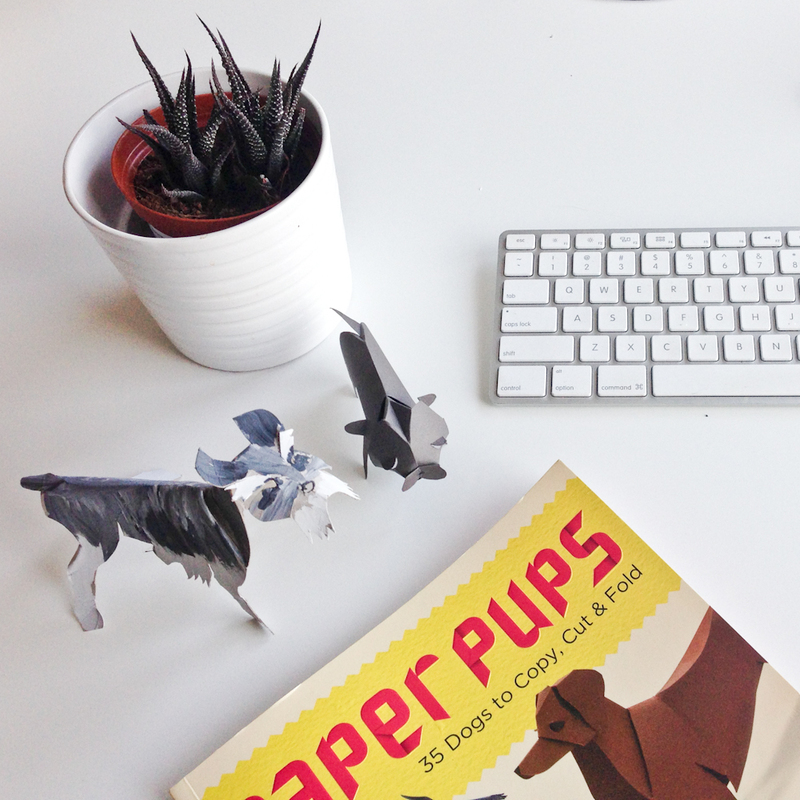 A pup that will sit still on your desk 100% of the time. 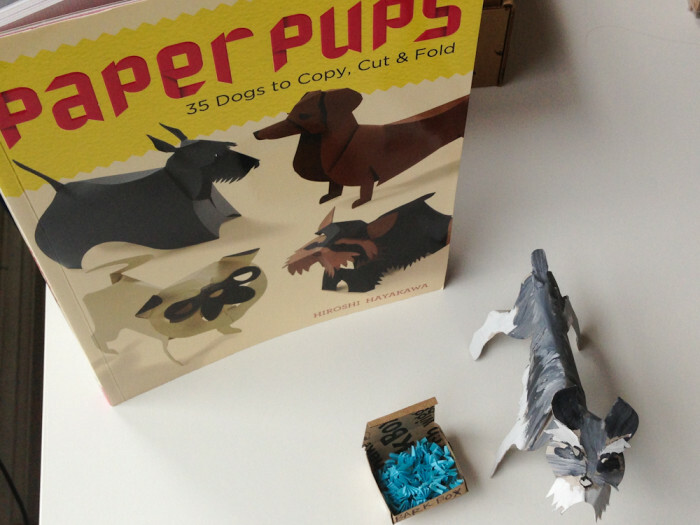 As a special bonus, Lark Crafts, the publisher of Paper Pups has generously given us a printable download so that you can try your paws at creating your own pup right now!